Welcome to this week&apos;s newsletter. 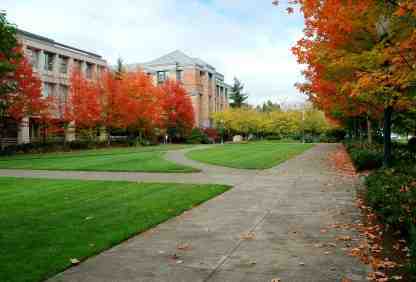 Pictured above, a scene on campus in the exciting college town of Eugene, Oregon. Do you find this newsletter helpful? If you do, please help us spread the word by forwarding it to a friend. They can get a free subscription here. If you are a baby boomer you are about to get acquainted with your new paymaster - the Social Security Administration. But before you sign up for benefits there are a number of things you need to understand and study, if you want to make the most of this resource. Here are 10 things to know and links to more. 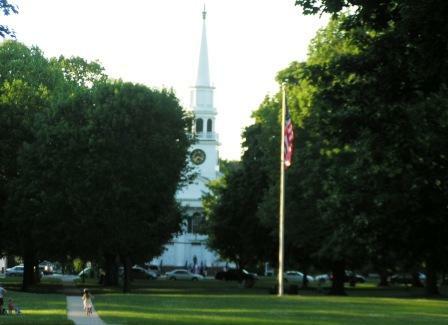 People who like charming New England will only need to see Guilford. It has one of the most charming, and functional, downtowns anywhere. Shops, churches, restaurants, and art galleries are clustered on the outside of an enormous green (square). Guilford is on Long Island Sound where there are town beaches and docks. Click on a state to see reviews of 771 great retirement towns, plus a list of 1,512 active adult communities. Is a beach town looming large in your retirement - or as a place for summer getaways? Here is our rundown of 10 great beach towns from across the USA. How would you like to live in the "Greatest City of the Arts and Outdoors"? That&apos;s what Eugene claims for fame, and it seems well deserved. 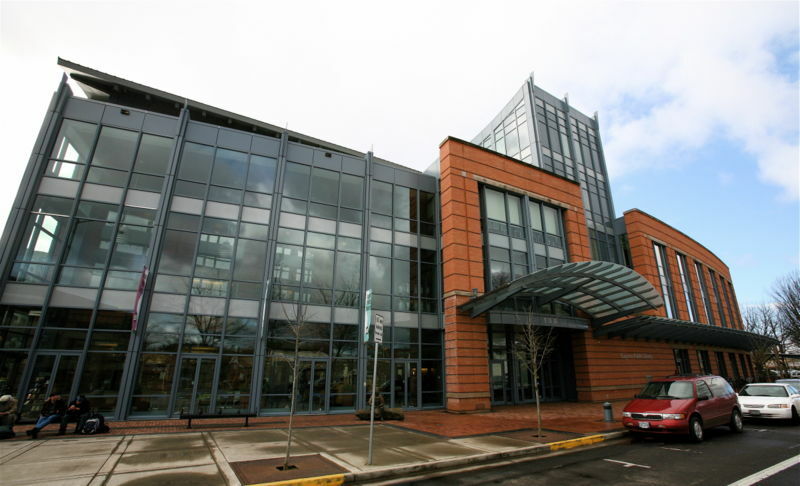 As the home to the University of Oregon and Nike you might not expect any less. It&apos;s got parks, bike paths, and nearby mountains too. Make your research easier. This handy book from Topretirements gives you the inside facts and data on the 100 most popular retirement towns. Available in eBook (pdf), Print, or Kindle for as low as $9.95. Are You Unrealistic About Your Retirement?